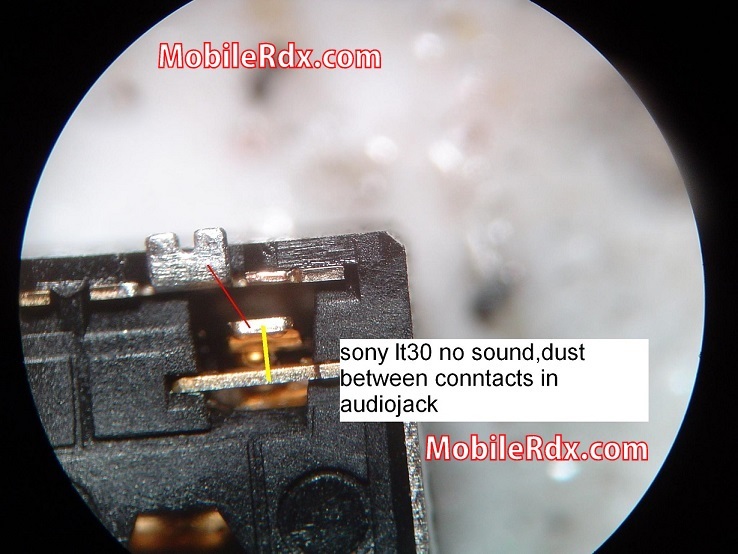 This article is about Sony Xperia LT30p Ringer Problem Solution. If your phone’s ringer also called buzzer is not working consult the diagram below. This solution works on all Sony Xperia LT30p . First of all make sure that your ringer is not busted, you can test it with electronics meter or simply replace it with a new one. If your ringer is in good shape I have marked Sony Xperia LT30p Ringer Ways jumpers points in the following diagram. Make the jumpers as shown in this diagram to solve your problem. Here Are Sony Xperia LT30p Ringer Problem Solutions. Please Observe Carefully.